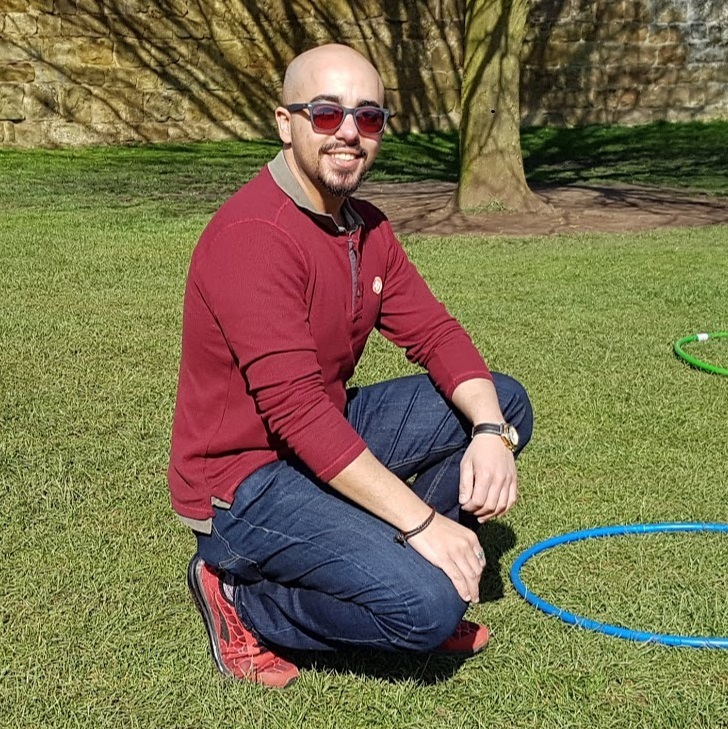 Haythem Bastawy is a British-Egyptian Teaching Fellow in Drama and Postcolonial Literature at the University of Leeds. He is also a Fellow of the British Higher Education Academy and a Fellow of the Royal Anthropological Institute. He completed his interdisciplinary PhD in English and History at Leeds Trinity University and the University of Leeds. He received the SWAPCA Languages and Literatures Award in the US in February 2017 and has published widely on various aspects of English and History. Click here for a full academic profile. For a list of publications click here.